House of Haroon is a name that goes beyond design and envisions to cater to the very lifestyle of the woman of today. A woman who wants to have the best of everything in life will find exactly what she needs at HouseofHaroon.com. This is why House of Haroon was established in 2011 with the promise to give our clients high end products. Immerse yourself in the splendors of our signature bridal range. The intricate embroidery and luxurious array of fabrics will guarantee that you feel no less than a princess bride. For those really looking to sparkle on a special occasion, our formal range of gorgeous ensembles will surely delight you. You can wear our creations everyday as we introduce a range of casual outfits for work or weekends. With the high demand of House of Haroon products in Pakistan and internationally, we have introduced our new Abayas collection. House of Haroon is working hard to bring a variety of lifestyle products to suit our diverse clientele. 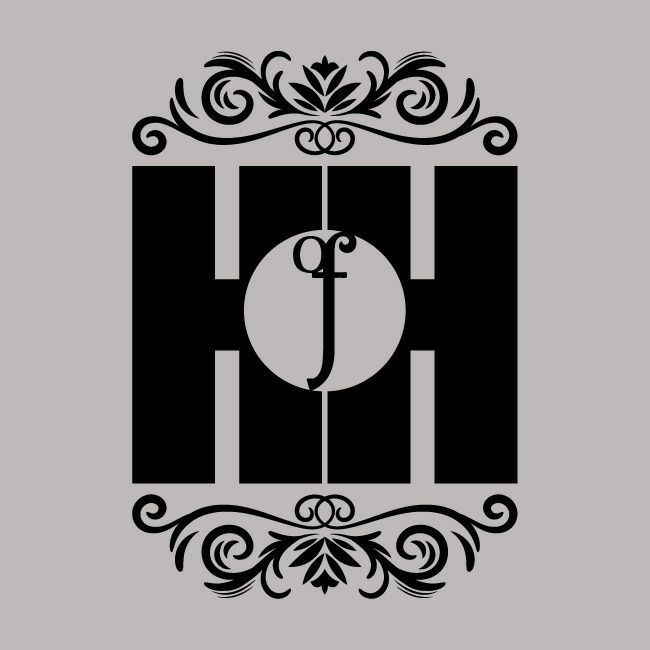 Exclusive to HouseofHaroon.com is the selection of beautiful jewelry by Shafiq Sterling and Diamond Jewelers designed by Fahad Tariq. Shafiq Jewelers is one of Pakistan’s most respected veteran jewelers with 40 years of experience. House of Haroon is what you need to look your best for any occasion or when the mood warrants. It’s all here. It can all be yours.